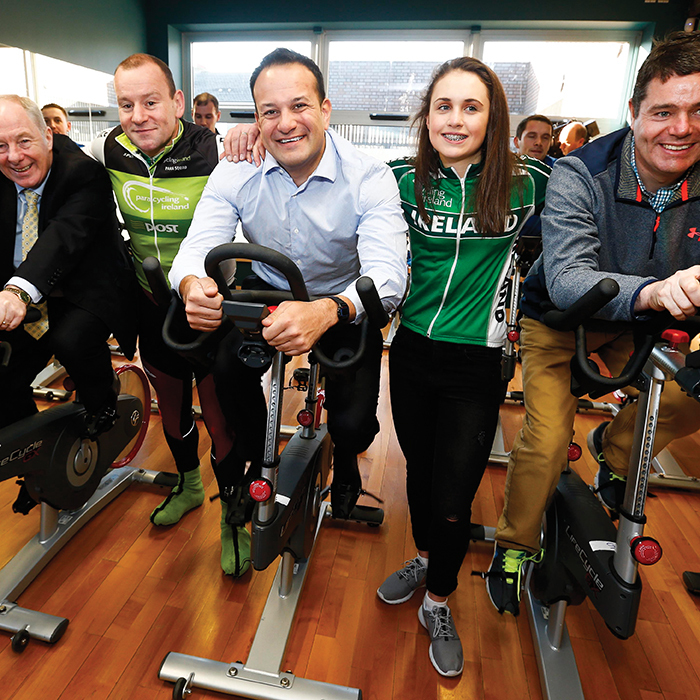 The Government has launched Ireland’s first National Physical Activity Plan, which aims to get at least half a million more Irish people taking regular exercise within 10 years. The key target is to increase the number of people taking regular exercise by 1 per cent a year over 10 years — that’s around 50,000 people per year, or half a million individuals in total. Currently, it is estimated that seven out of 10 adults don’t get enough exercise. At least €5.5 million in funding across three Government Departments has been ring-fenced to implement the plan in 2016, comprising sports measures, Healthy Ireland initiatives, Sport Ireland programme funding, and education projects. Key features include support for 500 new community walking groups and an extension of the Active School Flag Programme to 500 more schools. Health professionals will also get further training on using physical activity to prevent or treat chronic conditions. There will also be a push to get employers to encourage Healthy Workplace initiatives through walking and exercise activities, standing desks and other measures. A new school subject called ‘Wellbeing’ will be launched next September as part of the new Junior Cycle to include Physical Education. An implementation group will now be set up led jointly by the Departments of Health and Transport, Tourism and Sport. The entire plan will be assessed against its targets after three years. RCPI urges reversal of sponsorship approach. School children and sport in Ireland.